Buy top soil and have it delivered the next day. Simply click on the Top Soil link and click on your post code area on the map. 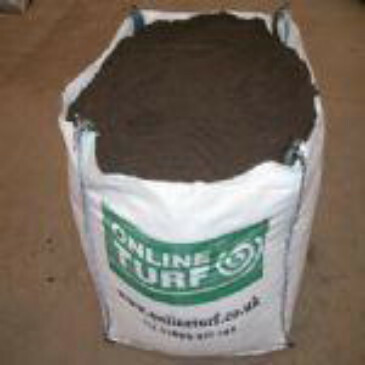 Buy top soil with confidence from Online Turf. If you buy top soil and turf together, the cost of the top soil is reduced. Visit our turfcam to see the quality of our turf or view customer feedback to read the opinions of many past customers. We deliver freshly-lifted turf normally within 24 hours if ordered in the working week, or at a time you request. We provide a weed-free quality guarantee so you can always be confident that you’re buying top quality turf and top soil. If you have any questions at any stage during your purchase, please use our contact page, email or telephone us on 01695 422144 (fax 01695 424251). We will be delighted to help you.